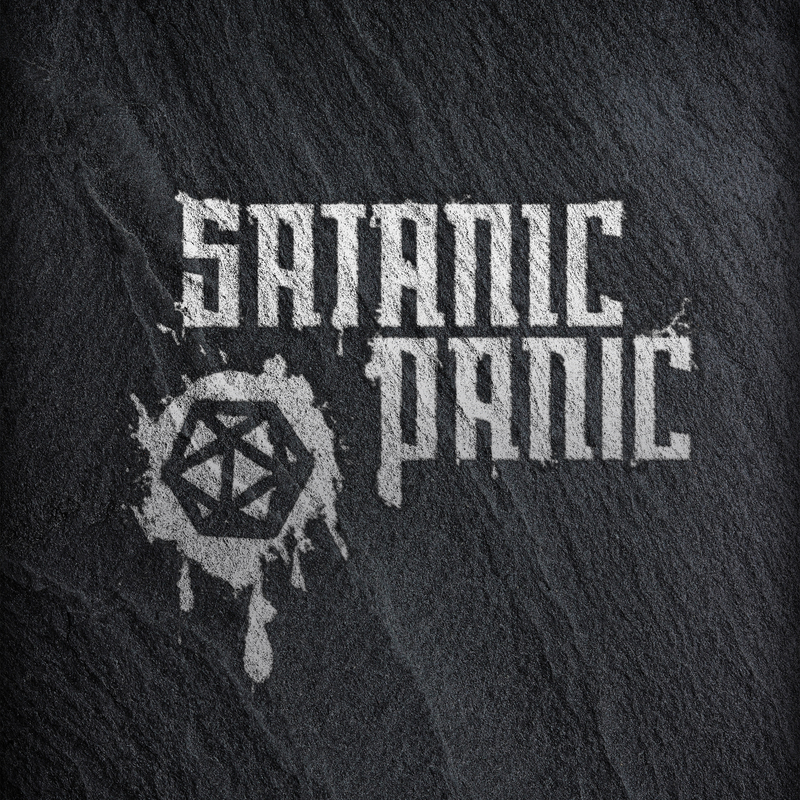 Satanic Panic is an actual play podcast that takes place in the 1980’s during the height of public concern about satanic corruption. The twist… everything people thought about tabletop was right. Small groups of people meet in dark basements all across the country, whispering spells and rolling dice while bringing the world one step closer to the brink of destruction. Tabletop players (or tabletoppers as they are called) are actually opening the door for demonic forces. This show follows a team of government agents that are tasked with keeping the world safe from the insidious activities of those foolish enough, or evil enough, to play tabletop. Dr Courtney Kessler, Burt Macklin, and Alexander Rey will need all of their wits and abilities to fight back against the forces of evil while keeping the true nature of the corruption secret from the public. In the aftermath of Inspector Acht’s visit to the agency, Burt Macklin goes into business for himself. A few well placed lies, with the help a supportive superior officer, and the team is on its way to a TSR stronghold. The team returns from their mission out to Talawanda High school only to come under fire from a brand new threat. They must defend themselves from an inter-office investigation. The team has tracked the source of the demon to the basement of Talawanda high school, but this basement hold more secrets then anyone expected.